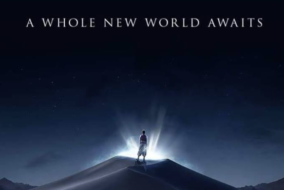 The live-action Aladdin movie now has a release date! THEN and NOW: Disney Princesses in their original films and in Wreck-It Ralph 2! 10 Disney films that should have live-action remakes, too! 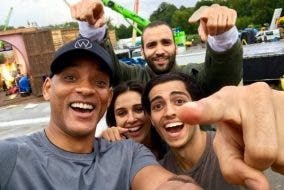 You Could Be in the Upcoming ‘Aladdin’ Live-Action Movie!